Home / Children's Socks / Quarter Socks, per doz. 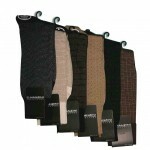 Quarter socks are today’s most popular style. Available in a variety of colors to fit your attitude. Comfort and Style at an affordable price. Incredible value! Category: Children's Socks, Women's Sport Socks. Tags: Cottton/Nylon, Exceptional looks, exceptional VALUE!!! Ultra Sheer Pantyhose! 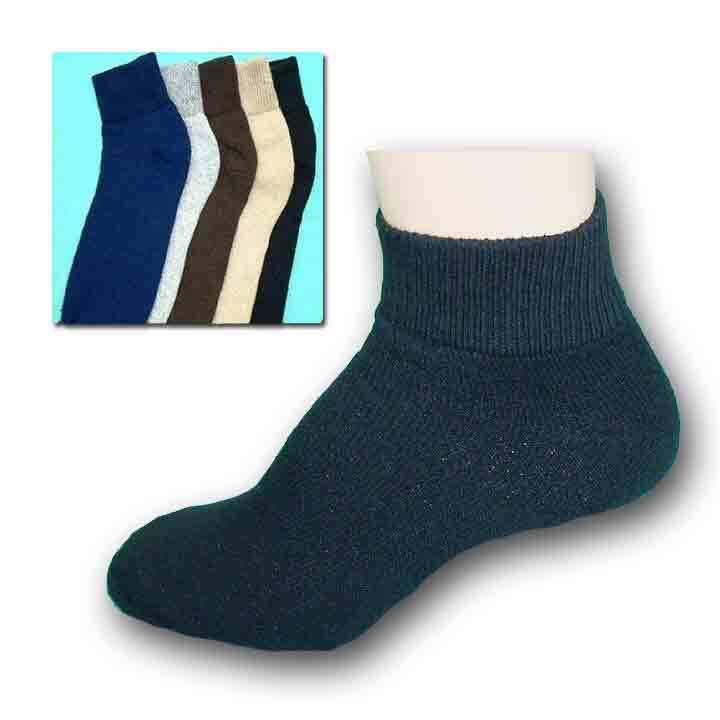 100% Nylon, Multi-Color, Quarter Socks, sport socks.